THE ONLY CERTIFIED SHOP IN ARIZONA! Located conveniently in central Arizona, Nichols AutoFab is much more than your average automotive repair shop. Our all-in-one off-road design and fabrication shop is fitted with the industry’s most up-to-date tools and technology which is utilized by our top-notch mechanics. Our team of experts can also perform all your repair & maintenance needs to ensure years of dependable service from your vehicle. Our long-standing positive reputation within the community is driven by our no-sweat dependability that we provide the finest quality of services. We specialize in vehicle modifications of all types: engine swaps, performance upgrades, aftermarket parts installation, and customized accessory enhancements. Our decades of experience in fabrication makes us the best shop to customize your off-road build. 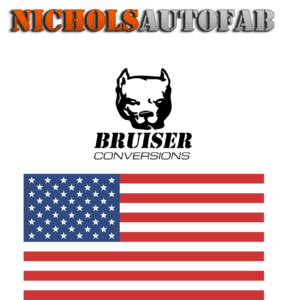 At Nichols AutoFab, we collaborate directly with you to ensure your vehicle is tailored to each of your needs & desires, enabling you to experience the outdoors like never before. Need advice with products, or looking for specialty parts? Visit our shop to discover the wide variety of off-road products we carry year-round. 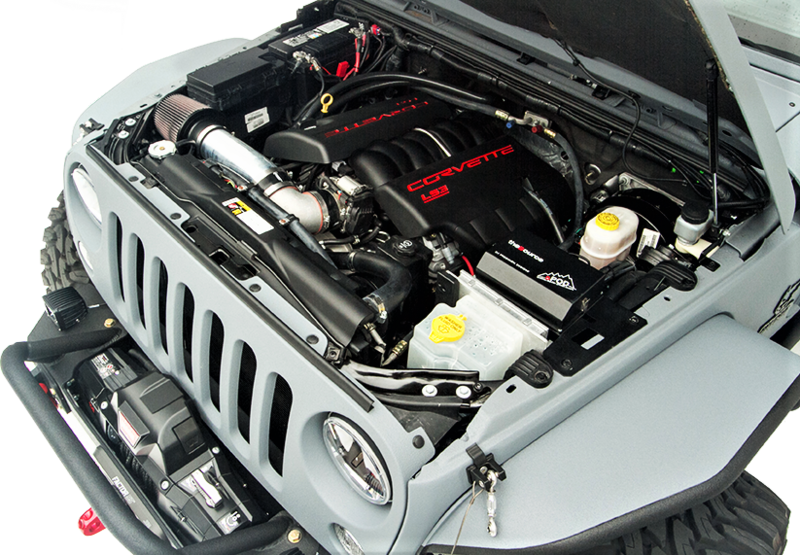 We offer all the best brands of parts & accessories for Jeeps, trucks, and other 4x4 vehicles at the best prices you can find. A well known Jeep in the Prescott Area, the "JPH8R" can be seen traversing the many trails of the Prescott National Forest, on the roads of Prescott and even getting cleaned up to make standout appearances at local car shows. The JPH8R represents the pride, joy & passion of Nichols AutoFab.